Every youth deserves a safe place to play, learn, and grow. Boys and Girls Club is that place. We provide fun after school and out-of-school programs and activities to give young people the opportunities to develop their potential and achieve their dreams. As youth develop positive, healthy relationships with peers, role models and family members, they can discover and trust their potential, becoming the best versions of themselves.  Boys and Girls Clubs have been active in Canada for more than a hundred years, and the Red Deer & District agency was started in 1983. Our goal is to provide a network of support and safe places for the youth of our community as they learn and develop into tomorrow’s leaders. We’re committed to the youth of today; It is our desire that no young person be turned away from a program due to social or financial barriers. On behalf of St. Francis of Assisi Middle School, I would like to thank Emily for coming to present the Flex Your Head program to 27 students in our grade 9-1 class. We have appreciated the amount of volunteer time that she has dedicated to St. Francis and her flexibility in accommodating the school's timetable. The Boys and Girls Club of Red Deer & District provides an invaluable services for our middle school students as they learn more about the importance of their own and other's mental health. The presentations also supplemented the Religion and Health programs for grade 9. The volunteer presentations are truly appreciated. From day one I realized my attitude and values at the time were aligned with the Boys and Girls Clubs values of: inclusion, respecting each other, empowerment and self-belonging. These values have guided my actions throughout the time that have worked here. The principle of helping others who are coming from all different backgrounds and walks of life is another reason I have stayed here for 4 plus years. I really feel this agency makes a difference one kid a time by giving each member a chance to find themselves through our programs/services. I truly have been inspired by everyone that works here. This place will forever be in my heart. My son Damion has been attending the Red Deer Boys and Girls Club for many years. It has been a safe place for him to go after school to interact, socialize, play, grow, and be a kid. Over the years my son has done a lot of growing up and maturing. Some of that is due in part to the Boys and Girls Club. It is a place for fun, but it is also a place for learning. It might not be the subjects taught in school but they are just as important lessons. A huge one my son has learned and uses in his everyday life is accountability. He has choices and is in charge of his actions. What a great discovery this club was! Leaders and counsellors that took the time to listen to our kids ideas, concerns about life, needs, anything good or bad. Took the time to teach our kids to accept themselves and others for who they are inside and out. To teach the respect for other and responsibility for their own actions. To mentor our youth and shape them into young adults that are respectful and can make good decisions. Young adults that can do the same for the next generation and generations to come. By becoming a member of Boys and Girls Club, Jay’s social and personal skills have grown immensely. This has given him the confidence and the knowledge he needs to make very positive choices. Jay has been able to take the skills learned from his “mentors” and like them; he too wants to make a difference within his community. He has joined the mentorship program at his school and enjoys spending time with his “mentee”. Jay is very excited to continue attending Boys and Girls Club to develop more leadership skills so that maybe one day he too can become a counselor. The Club is filling an important gap in services in the community. Children don’t have to be athletic; it is inclusive to all children and free for all families.